Question: What is this day about and why did you choose to come to Ohio for this important day? Becky Pringle: Ohio, and the midwest, in general, seem to be at the epicenter of the attacks on workers, which is also kind of shocking since it’s also at the epicenter of the birth and expansion of unions, so for us to not be at the heart of that didn’t make any sense. It seemed obvious that Ohio would be an important place for me to be to talk about both that history and what we see as the future. The presence of strong unions across the state also played a factor. What happened in Ohio in 2011, the coalitions that came together to make that [repeal of Senate Bill 5] was very significant. It was almost a no-brainer to choose Ohio as one of the locations since we have amazing leaders and a strong and active OEA membership. Becky Higgins: One thing I would add is that tomorrow is really a call to action to remind the citizens of Ohio just how important have been to creating a strong middle class that has created a strong Ohio. We want to remind people how important unions have been not just to union members, but to Ohioans at large. Question: You’re representing NEA and OEA, but this event is not just about rallying educators, is that correct? Becky Pringle: No, it’s certainly not. We are in direct partnership with AFSCME because obviously the Janus Case involves them directly. We’ve joined with other local unions and community groups because this all goes to the heart of how and why we have a middle class. This all goes toward protecting that middle class and speaking up for the rights of all working Americans to put them in a position to have their kids do better than they did. We have not just educational support professionals like bus drivers and secretaries, but even teachers who have to go on assistance just to get by. So we’ve joined together to try to bring a voice to that issue because we also know that there are many other working class Americans that are struggling. Let’s be candid – we know what this is about – the Janus case and attacks on workers. This is about the wealthy elite trying to strip us of our power and our voice so they can have unfettered power to get more for themselves and to diminish the rights of working class Americans let alone those just getting by. Becky Higgins: And as educators, losing our collective voice means that we would not be able to advocate for our students – for smaller class sizes, for all of the programs that we know help our students grow to become productive citizens. They are trying to diminish our voice so that they can take the power of educators away. 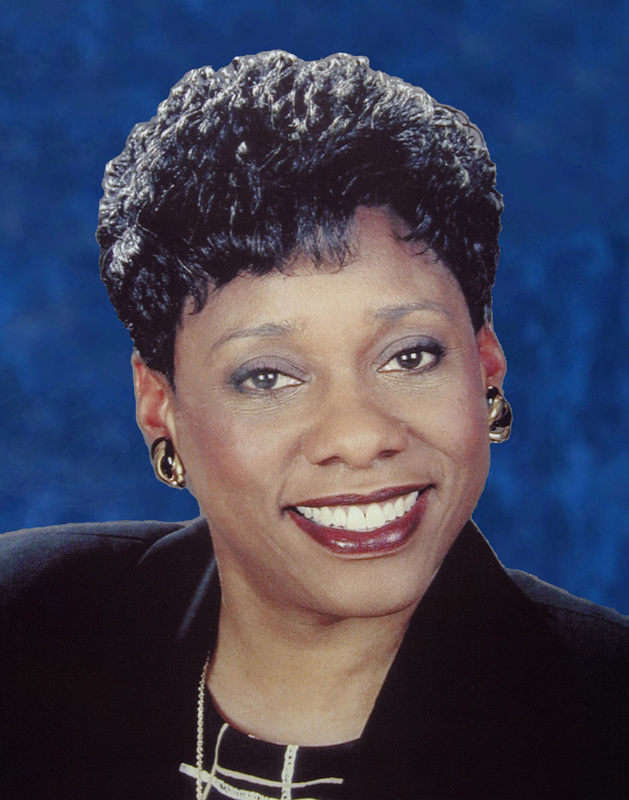 Becky Pringle: Let’s talk about that – let’s talk about public education in this country. An uneducated citizenry in this country – we know where that leads. People will not have the critical thinking skills, the problem-solving skills to stop any of this. So the threat to public education cannot be understated. In our sector, if we don’t make sure that we have a strong public education sector that is free and universal; if we don’t make sure that our kids have the resources and supports in order to have opportunities, we know what’s going to happen in this country. That’s why it’s so important that we use our voices as public educators to ensure that we have a public education – the cornerstone of our democracy. Becky Higgins is beginning her second term as OEA President. A first-grade teacher in the Copley-Fairlawn City Schools with more than 19 years of classroom experience, Becky is a firm believer in the promise of a high quality public education for every student in Ohio no matter where they live. She believes that the key to a better future for Ohio ‘s educators is to combine the potential of OEA’s large, diverse, talented membership with responsible, dedicated leadership in Columbus. Becky recognizes that the challenge of OEA office is to provide strong leadership at the state level while maximizing the impact of leaders throughout the state. She believes that the success of all students is of prime importance to OEA members and she will advocate, in all ways possible, for the attainment of teaching and learning conditions for educators and students that ensure student success.